How Does Waste Not Want Not in Bridport Work? As the media frenzy around plastic packaging continues it’s fabulous to see the opening of a brand-new shop locally to me in Bridport, Dorset. 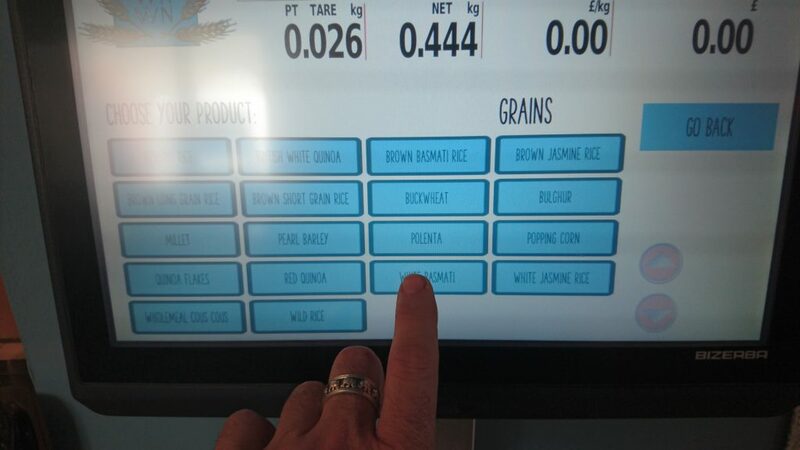 The shop is full of amazing organic produce which can be purchased with no packaging whatsoever… Here’s how it works. 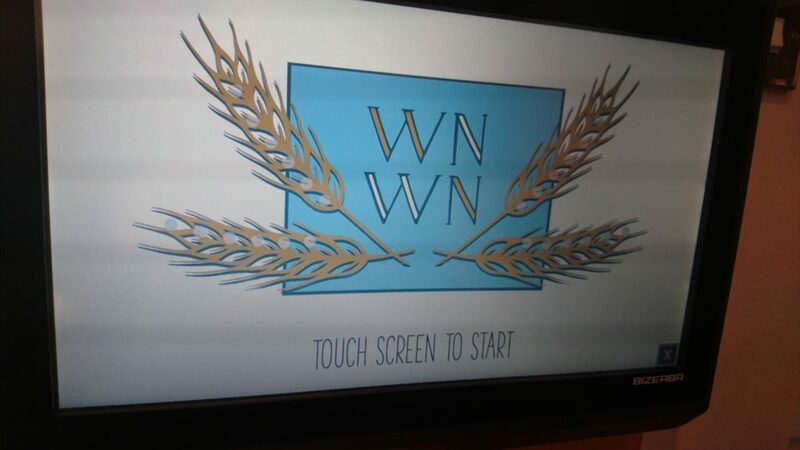 To begin, you just need to take in your container from home, you walk up to the screen and touch to start. 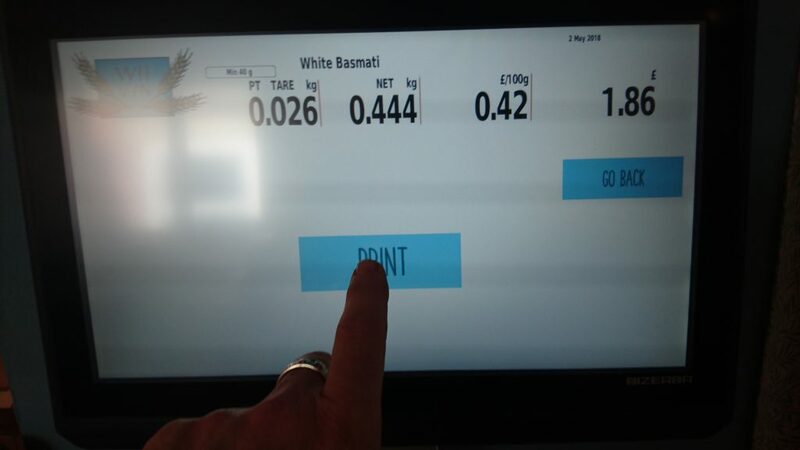 The next step is to let the system know that you have an empty container to weigh, simply plonk your container on the scales and out pops a little barcode. Put the barcode on the bottom of your container, this can then stay there permanently each time you bring this container back to the shop meaning you don’t have to go through this stage every single time you visit. 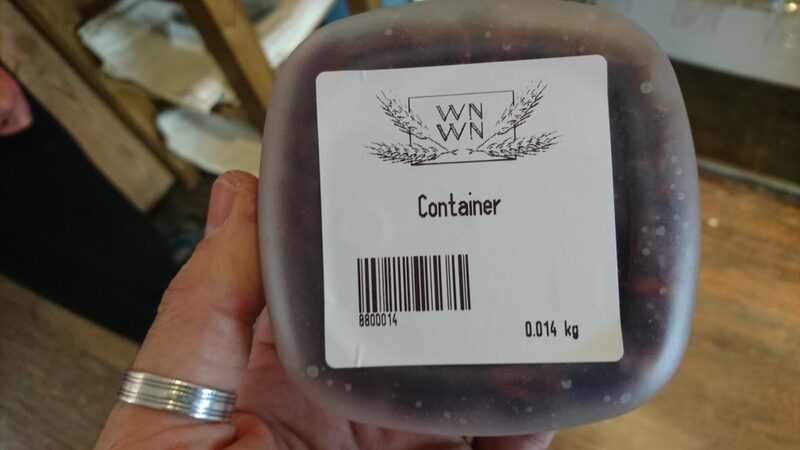 It’s then simply a case of filling up that container with what ever produce you want, they have row upon row of hoppers with everything from lentils to rice, cranberries to spices and even washing up liquid and laundry liquid. 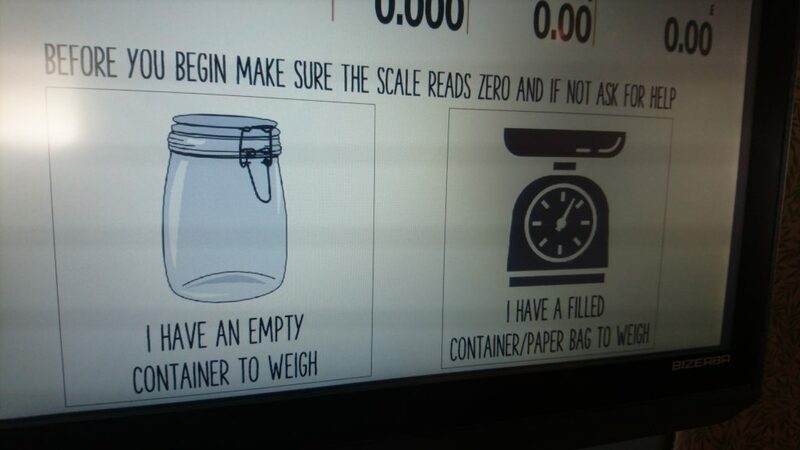 After you have filled up your container go back to the scales and click on the “I have filled container to weigh” icon. 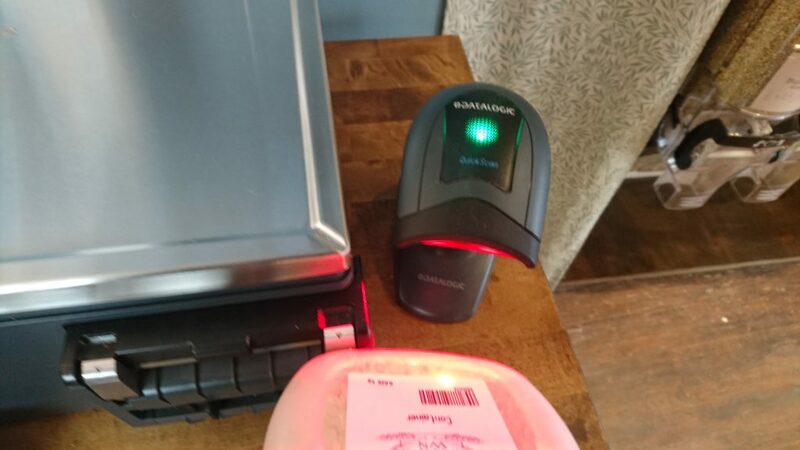 When you do this the system will ask you to scan the barcode on the bottom of your container. It will then ask you what you have placed into your container. 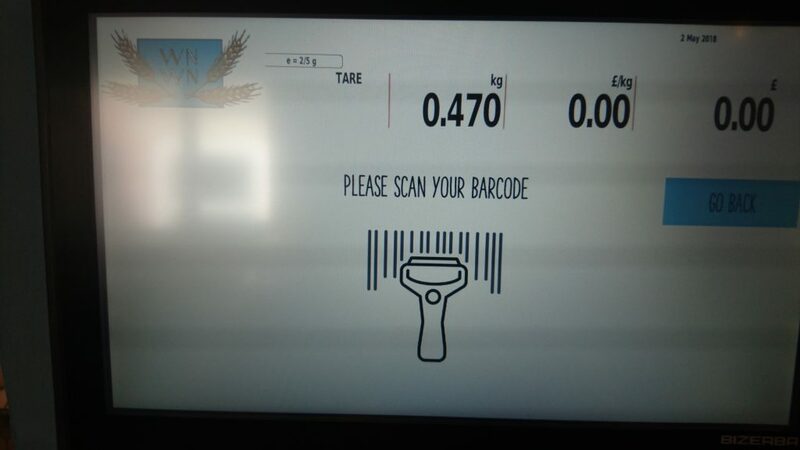 It will then tell you the weight of your items and automatically deduct the weight of the container giving you a price. Simply select print and out pops a little sticky label which you put on the top of your container and take to the till. It’s such a simple idea, the system is intuitive to use and their range of healthy living items is quite extensive… All that is of course made more fun for people like me as I love a good gadget… Except this one make things simpler means we can strive for a truly #ZEROWASTEBRIDPORT. Nice one, Waste Not Want Not.